CAMCORDERINFO.COM - independent camcorder reviews, ratings & comparisons. FLICKR - the best online image and video hosting management and sharing application in the world. In September 2010, it reported that it was hosting more than 5 billion images. Top-Rated HD Camcorders (2014-2015) - Comparison & Reviews. Vimeo - since 2004. "Your videos belong here." Video-sharing website on which users can upload, share and view videos. CANON VIXIA HF S21 - consumer camcorder. 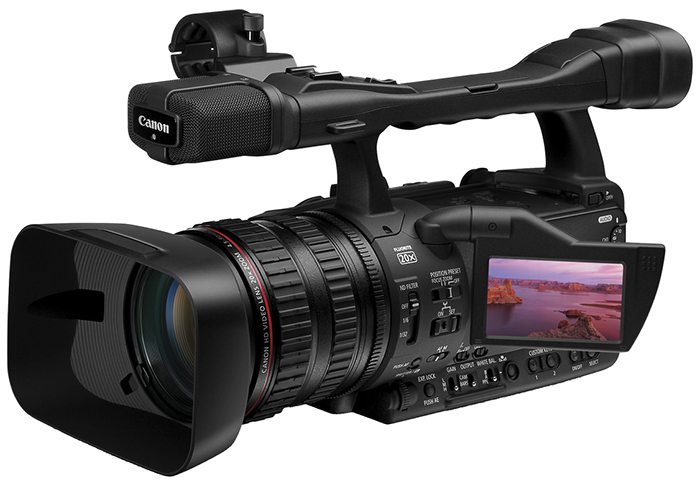 CANON XL H1S - professional HD camcorder. CANON XL 2 - professional digital camcorder. Dashboard Videocameras - at Amazon.com. JVC Professional Video - "Pro Camcorders." PANASONIC - "Ideas for life." Camcorders and video equipment. All models. 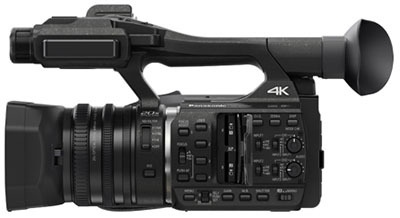 Panasonic HC-X1000 - 4K Ultra HD Camcorder with 24p Cinema / 60p Video Recording. 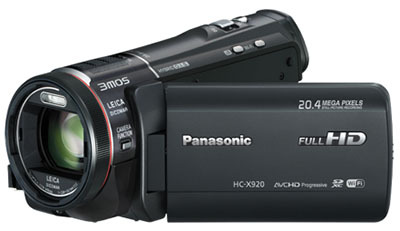 Panasonic X920 - 3MOS Ultrafine Full HD Video Camcorder. SONY - make.believe. 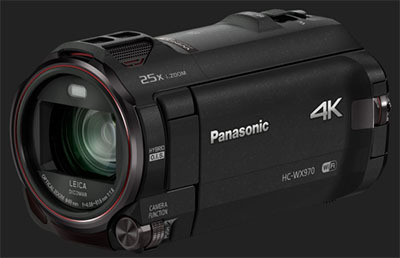 Digital video cameras. All models. SONY 64GB HD - "low light, no problem." VADO POCKET VIDEO CAMERAS - packed with industry-leading features, like wide-screen HD-quality video, instant upload to popular video sites such as YouTube, Facebook and Photobucket and one-touch recording.